The Java stool is perfect for outdoor use with wood decking and paved social areas at pubs, bars and clubs. It is lightweight, easy to maintain and very stylish in looks. 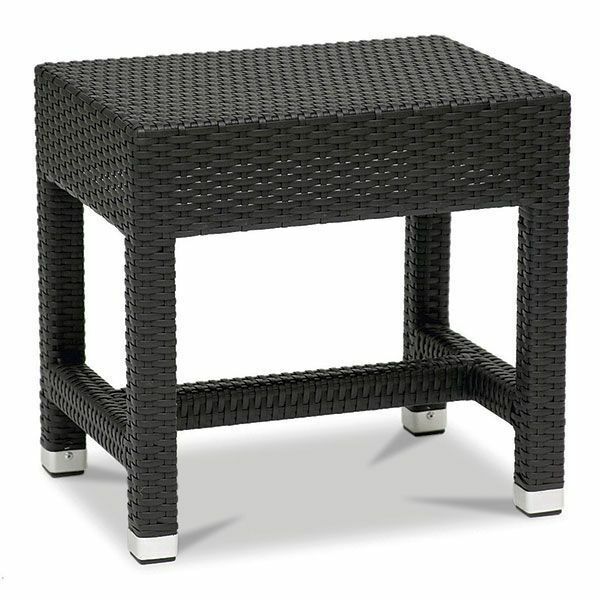 High quality low stool suitable for outdoor use witha range of weave furniture. Useful for quick additional seating options, this is a stock item with a very quick delivery service.